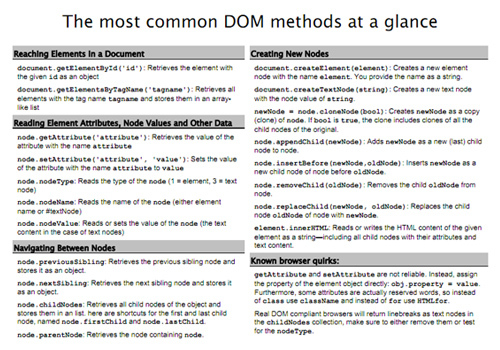 A small DOM cheatsheet for some developers which can be very handy. 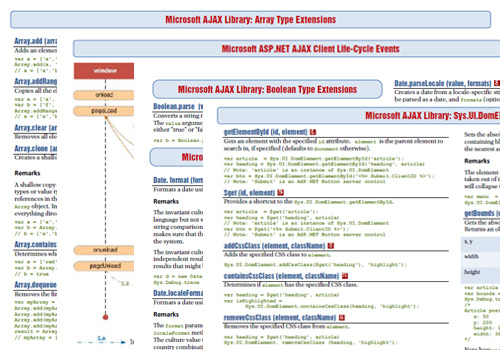 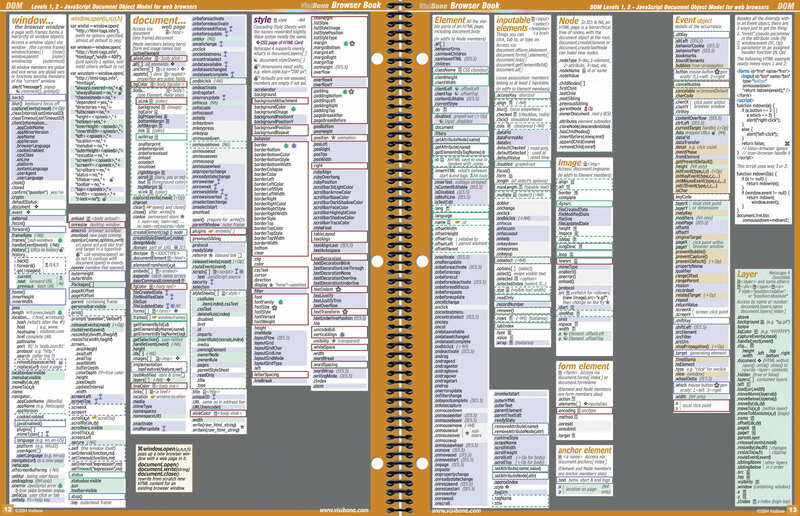 Microsoft Ajax Library Cheat Sheets were created by Millan Negovans and these consist of array extensions, client life-cycle events, date and boolean extensions, DOMElement class, DOMEvent class, number and error extensions, string and object extensions. 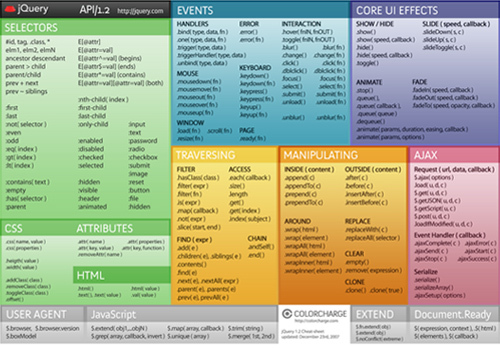 A very helpful “web 2.0” cheat sheet by Amy Hoy. 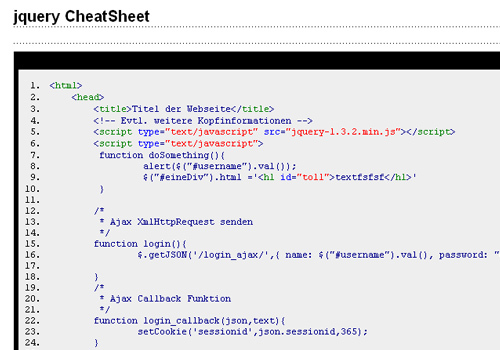 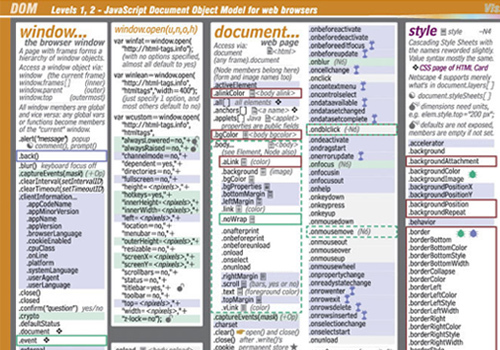 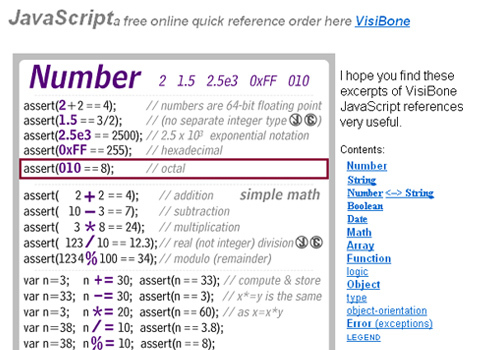 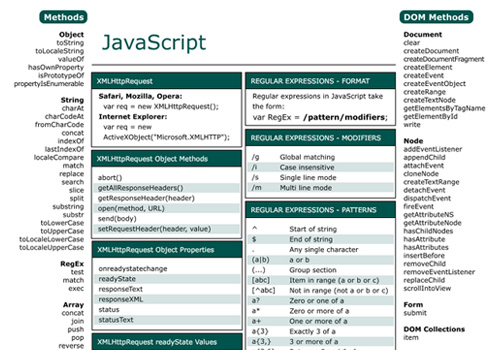 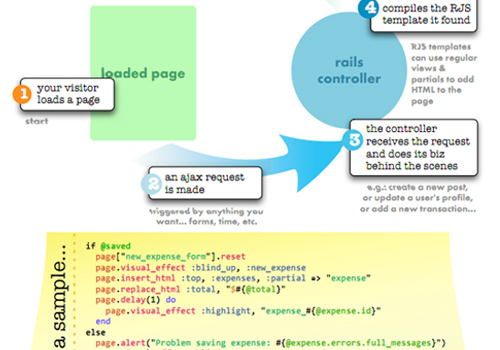 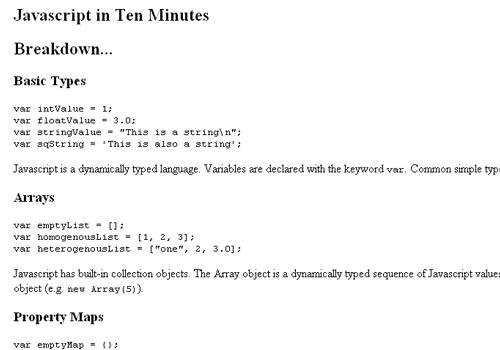 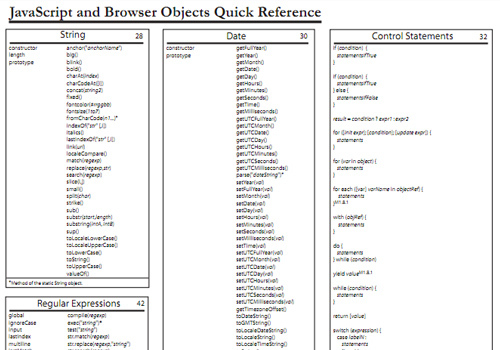 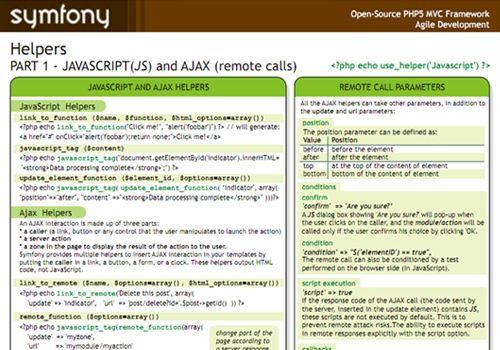 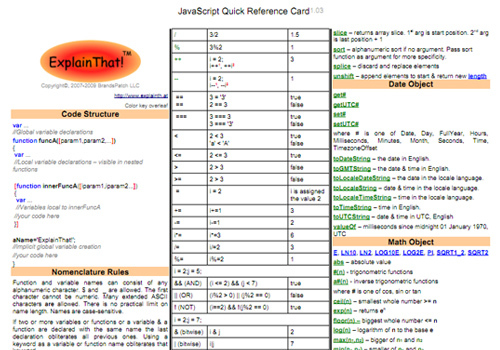 jQuery 1.2 Cheat Sheet is a handy document for PHP developers. 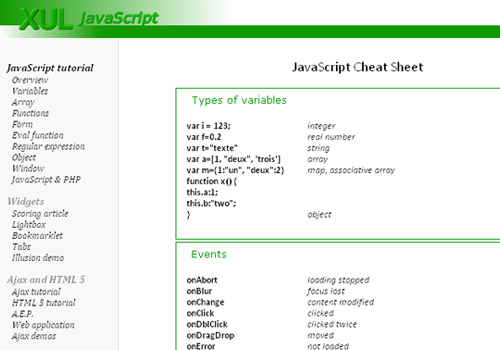 Snipplr – jQuery CheatSheet lists important codes and information that can be used for jQuery. 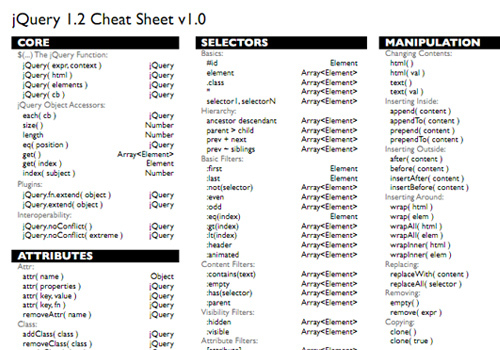 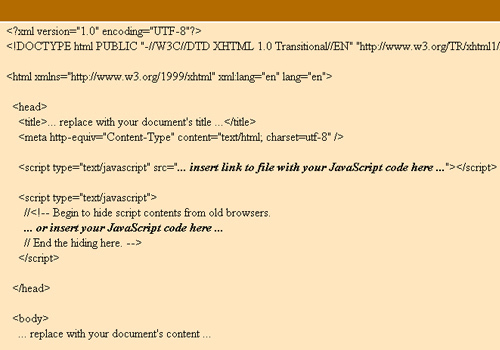 jQuery 1.2 Cheatsheet v1.0 is downloadable in PDF format. 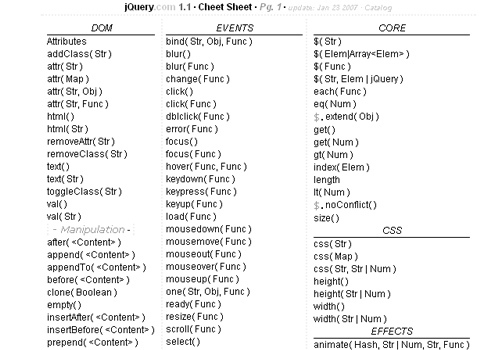 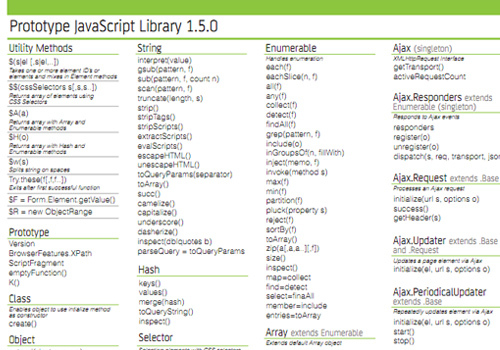 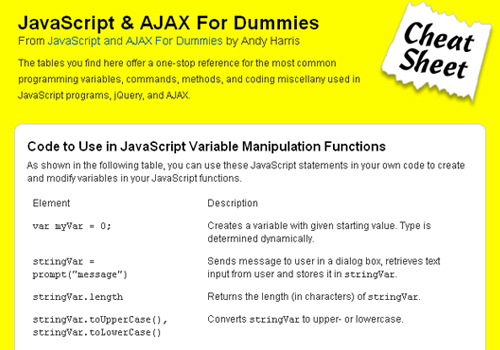 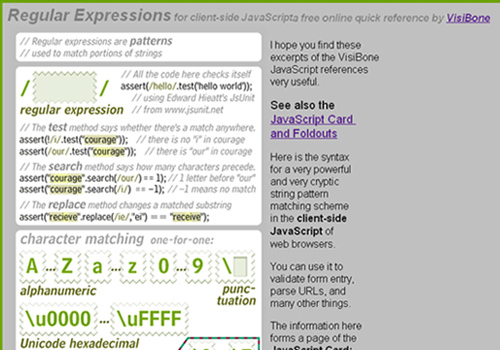 jQuery 1.1 Cheat Sheet – A to Z is a quick reference for you about Ajax, DOM, Events, Core, CSS, Effects, etc. 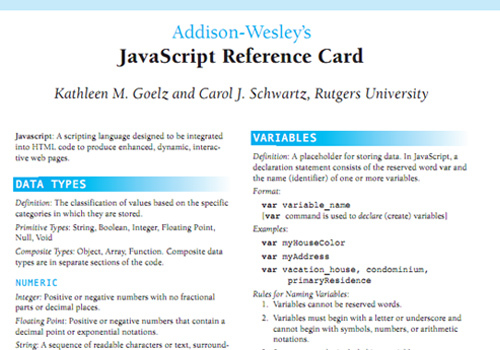 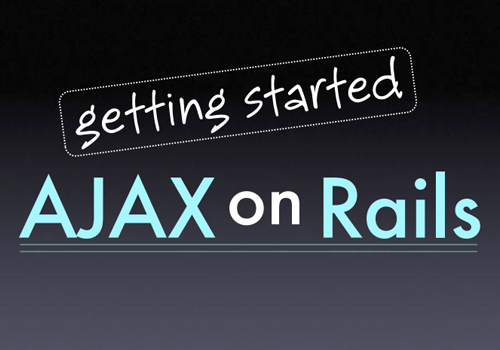 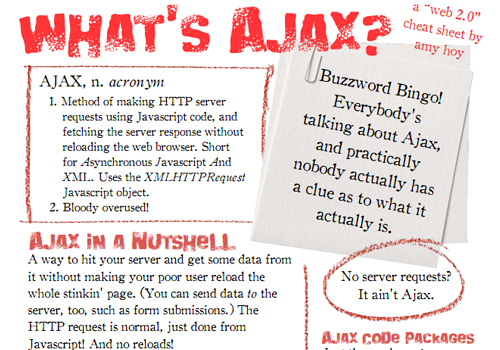 This reference guide covered a brief intro for developers who wish to develop Ajax with Ruby on Rails.